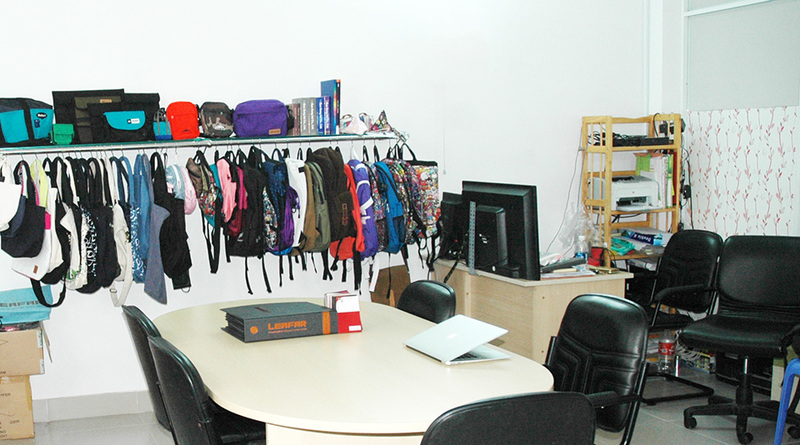 Started up in 2014, Domingo Co is specialized in manufacturing bags for variety of ages and different consumption demand from domestic market to international market. Owned skilled craftsmen, Domingo has a capacity of producing 15,000 pieces per month and 200,000 of units yearly. With increasing demand of bags from global market every year, we aim to enlarge bigger factory and bigger capacity in 2018. Our air is to become one of the most reputed and trusted company of foreign partners. HIGH QUALITY - BEST DESIGN - BEST PRICE – FAST DELIVERY TIME. We look forward to build long term relationship and co-operation with clients for future growth. Tan Thoi Hiep Ward, Dist. 12, Ho Chi Minh City, Vietnam.